Here we are again with a release! A brand new one that gonna travel all the way around and in between the underground psytrance styles. We wonder a lot to find a way to describe the label,the sound,the vibe,but at the end we found out that music describe herself. There is one thing but that decribe everything in a deep way...this thing are your actions (Or Karma if u are either Indian or hippy) So,here it is the new compilation that comes from the label that for sure is the result of her Karma. 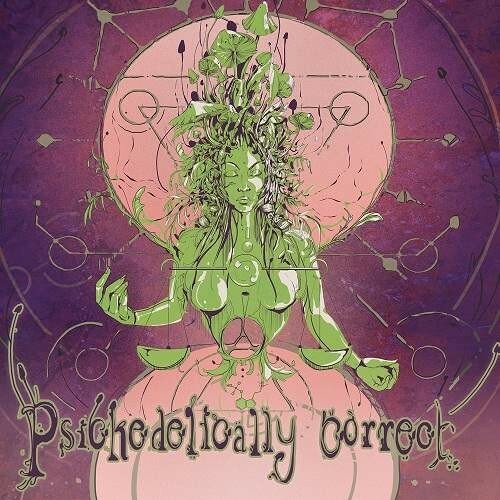 Proud to be Pixan,proud to be us, proud to be "Psychedelically Correct"